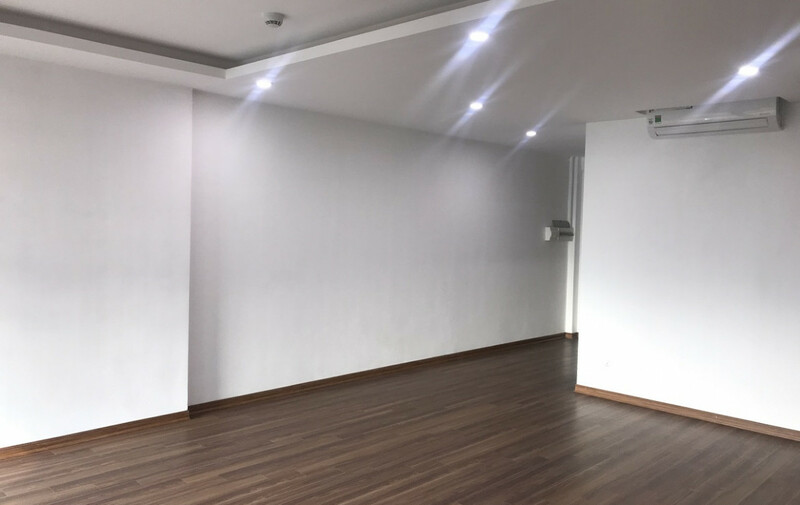 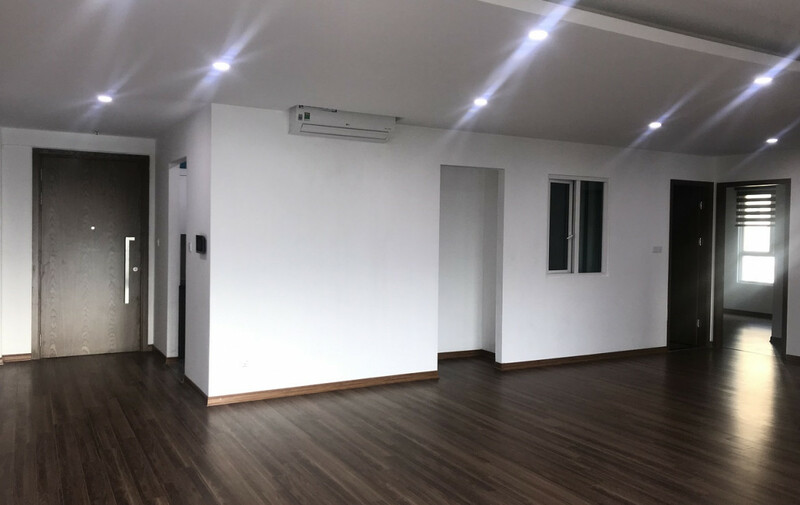 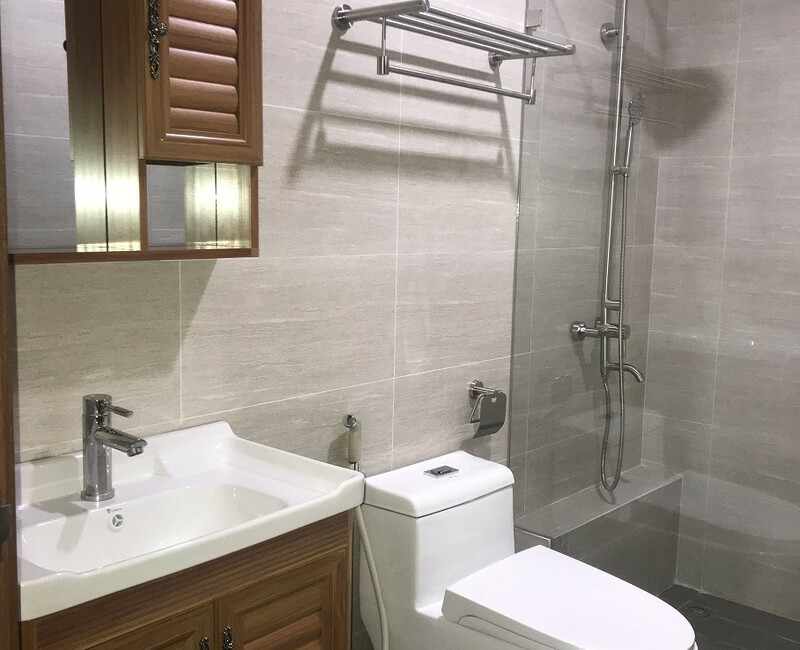 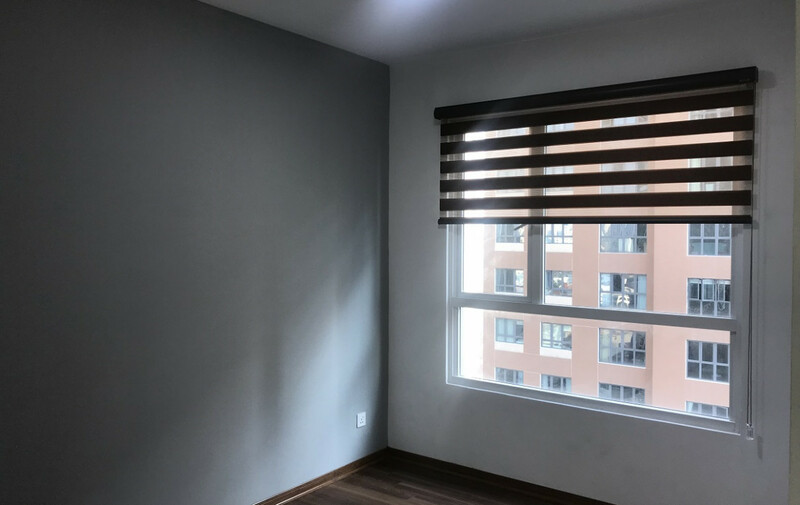 The Seasons Avenue apartment for rent locates in Mo Lao new residential neighborhood, Ha Dong district, Hanoi. 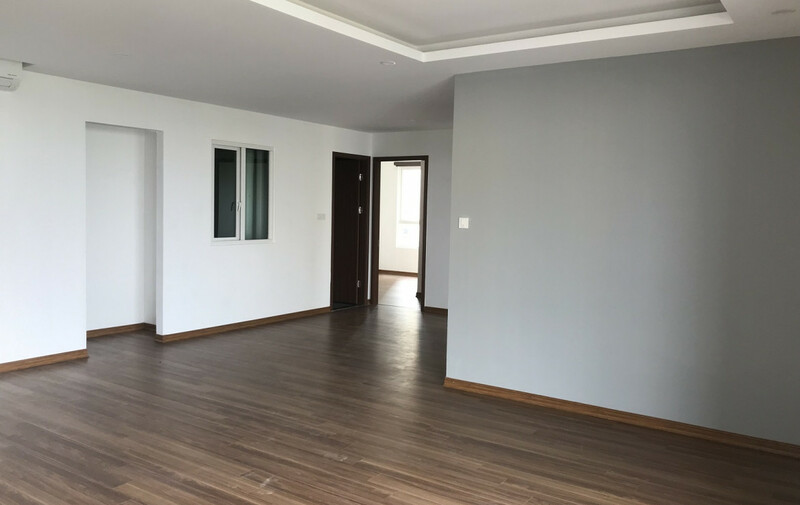 With a total area of 116 sq.m, the apartment contains 3 bedrooms, 2 bathrooms and a separate kitchen. 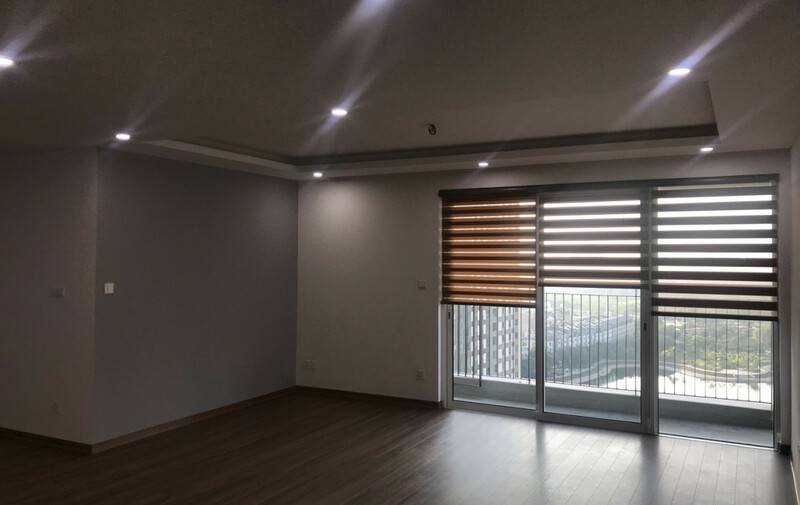 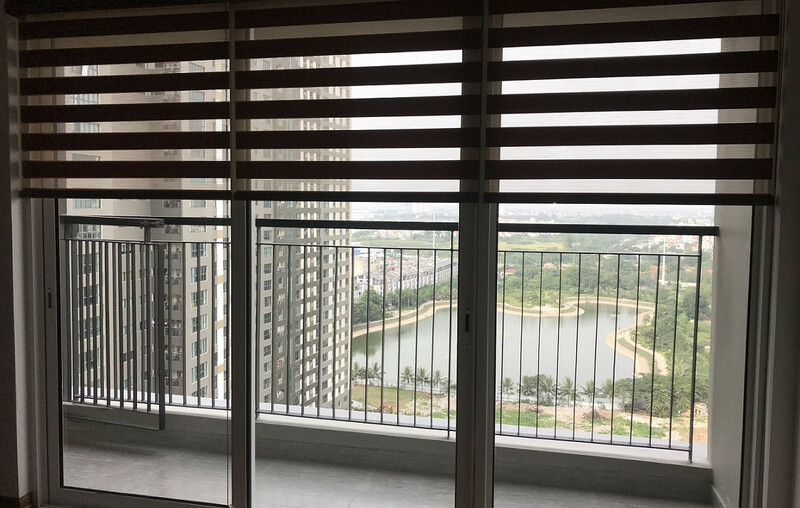 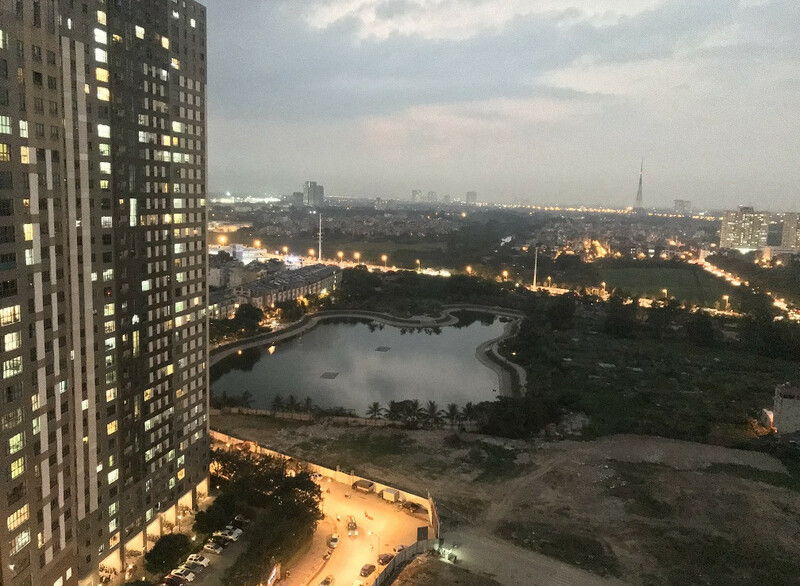 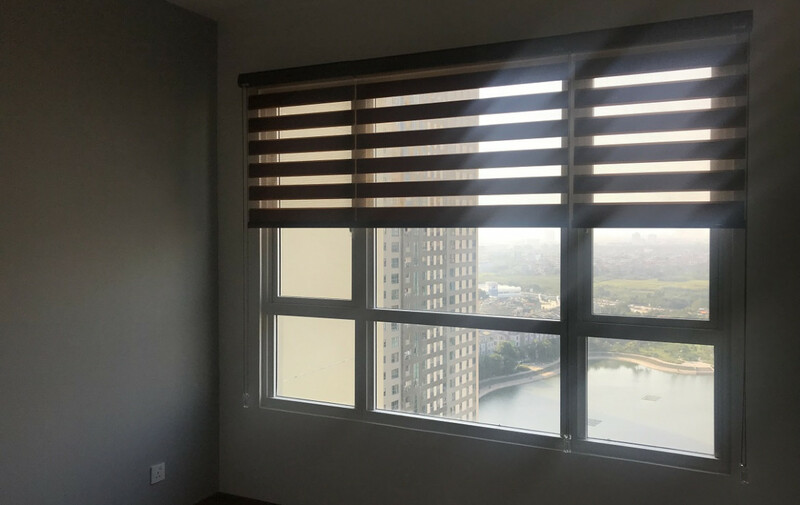 The apartment is on the 18th floor and has balconies and windows facing Trung Van Lake. 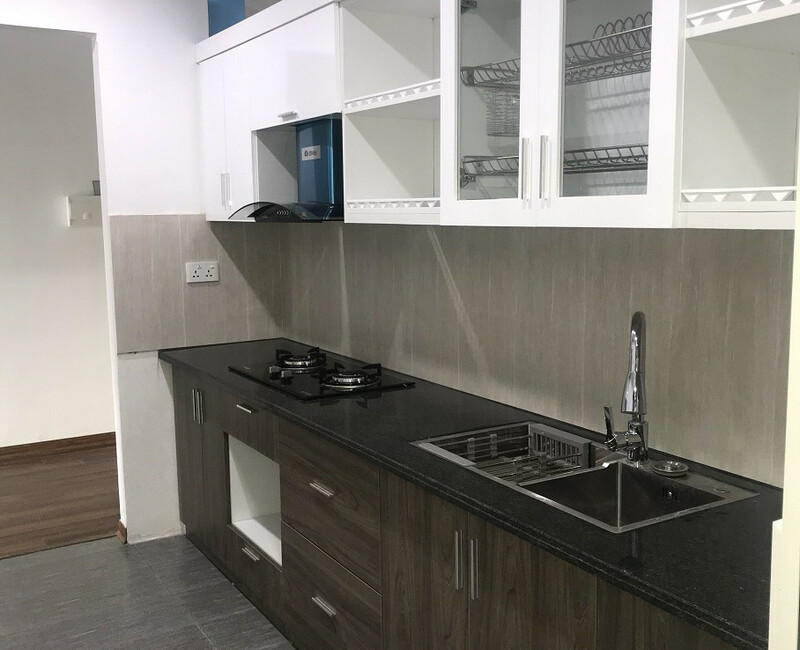 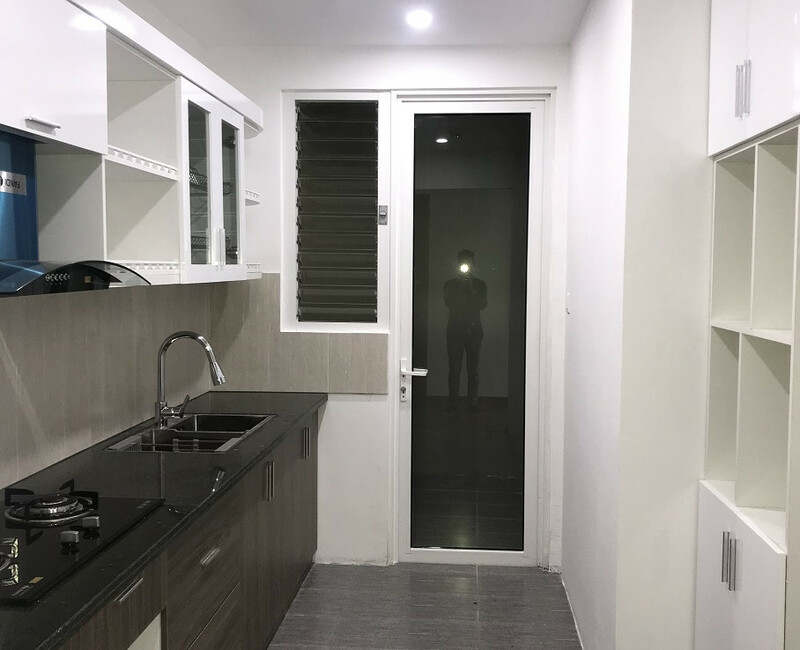 The owner has furnished the apartment with wood flooring, air conditioners, toilet equipment, gas stove, kitchen vent hood, etc.